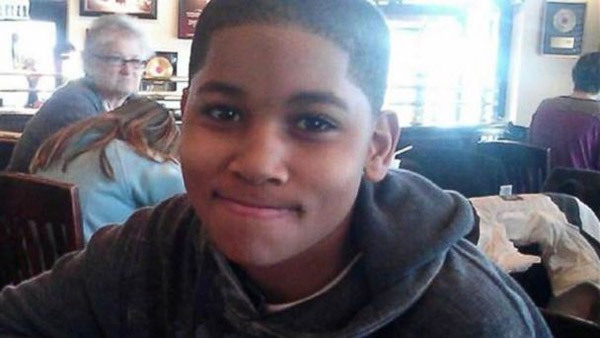 CLEVELAND (WLS) -- The City of Cleveland has filed a request in court for $500 from Tamir Rice's estate as his "last dying expense." The claim states that the estate is past due for emergency medical services after 12-year-old Tamir Rice was shot and killed by police in 2014. Rice was charged $450 for ambulance life support and $50 for mileage. "The callousness, insensitivity, and poor judgment required for the city to send a bill after its own police officers killed a 12-year-old child is breathtaking," Rice family attorney Subodh Chandra told ABC affiliate WEWS. "This adds insult to homicide." A Cleveland spokesperson declined comment, according to WEWS.